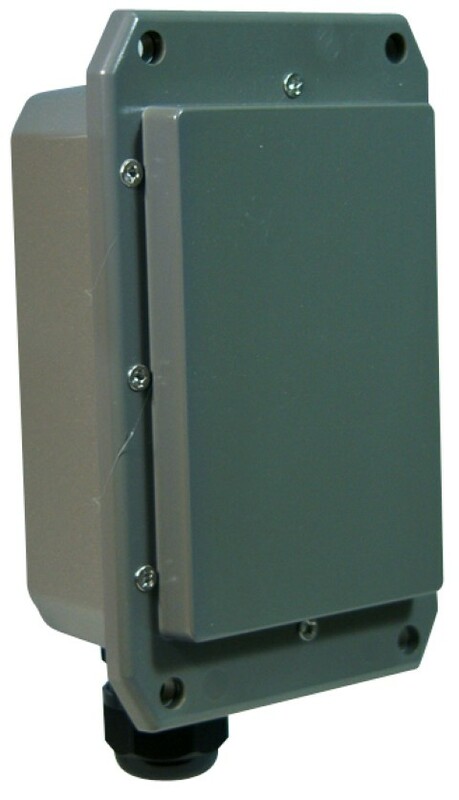 WOAP-M24 is a 5 GHz 802.11b/g/n WIFI Access Point in a waterproof IP-68 case for out-door installation. 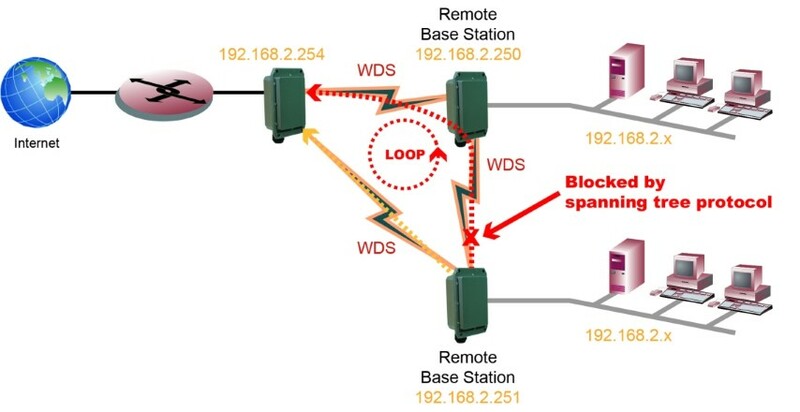 It provides point to point or multipoint connections to 4 other Access Points with distances up to 17 km. It can connect to 32 WIFI users.